Fun, adventure and mystical moments await you in the ancient realm of "white gold". 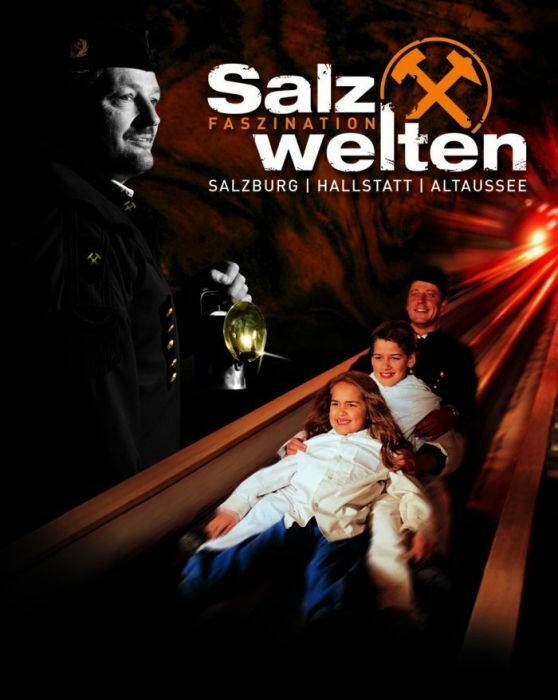 The salt mines on the Dürrnberg outside Hallein brought wealth and riches to Salzburg City and the surrounding province. 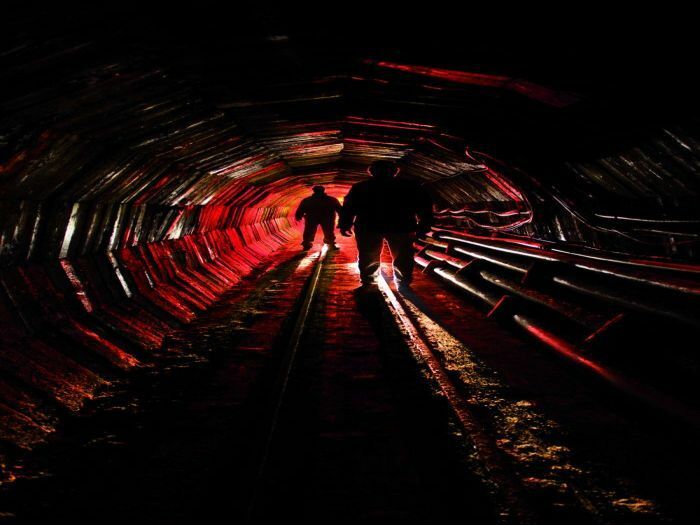 Visitors hop aboard the mine train for a comfortable, fun-filled ride into the heart of the mountain, then slither down two long miners’ slides to a subterranean salt lake. Nowadays, guests big and small can look forward to adventure, fascinating insights and great fun. And all of that no matter what the weather – regardless of whether it is hot or rainy outside. A special experience for the whole family! The ticket can be redeemed within 7 days in the Celtic Village "SALINA" and in the Celtic Museum Hallein. 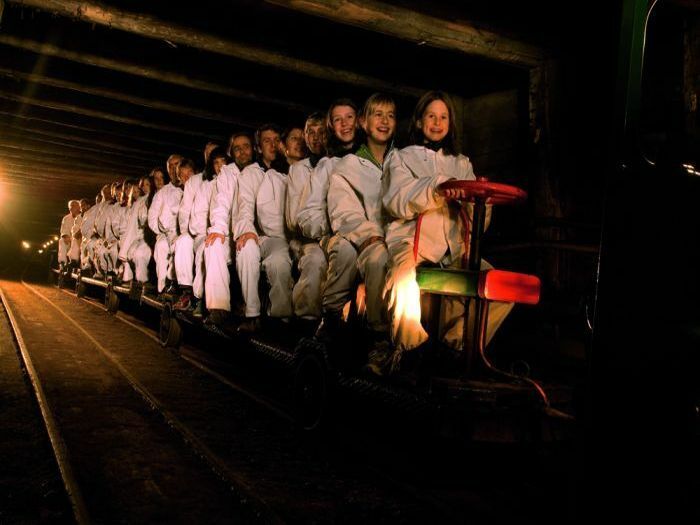 Children from 4 years are allowed to visit the salt mines. Don't forget sturdy shoes and warm clothes! Get your discounted entry-ticket with your Tennengau+ Card.